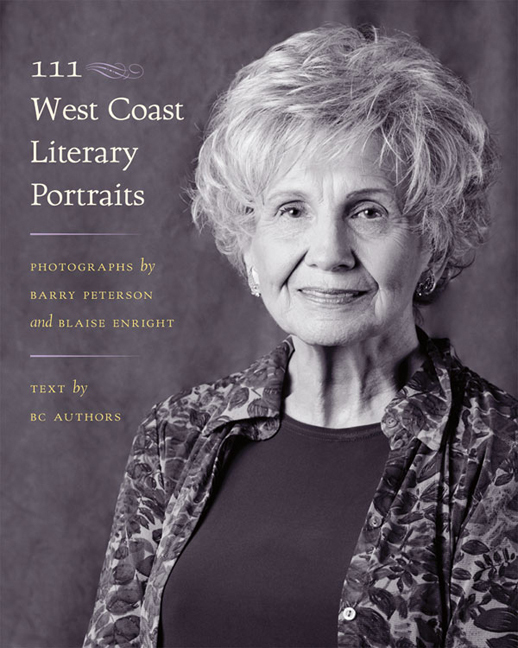 111 West Coast Literary Portraits by Barry Peterson and Blaise Enright features rare portraits of emerging, midcareer and well-known writers who have lived in B.C., accompanied by excerpts of their writing. In 1997 Barry Peterson and Blaise Enright became obsessively curious about the characters behind the novels and poetry written by British Columbian authors and began photographing them. They travelled the Coast and Gulf Islands for 6 years seeking the famous and infamous. They shot over 50 portraits in black and white to contrast the colourful nature of each writer and to minimize visual distraction from the “character” of each. They took pictures of writers in their personal space, where they were less inhibited, resulting in intimate portraits of B.C.’s best, most honoured, as well as emerging, literary talent. Introduction by Alan Twigg. Caroline Adderson, Taiaiake Alfred, Colin Angus, Julie Angus, Chris Arnett, Joanne Arnott, Jean Barman, Gurjinder Basran, Joanne Bealy, Thomas R. Berger, Bill Bissett, Arthur Black, Robin Blaser, George Bowering, Marilyn Bowering, Kate Braid, Brian Brett, Barry Broadfoot, Anne Cameron, Trevor Carolan, Norma Charles, Jim Christy, Marie Clements, Wayde Compton, Claudia Cornwall, Lorna Crozier, William Deverell, Hadani Ditmars, Phinder Dulai, Marilyn Dumont, Daniela Elza, M.A.C. Farrant, Mona Fertig, George Fetherling, Patrick Friesen, Maxine Gadd, Charlotte Gill, Terry Glavin, Kim Goldberg, Katherine Palmer Gordon, Shirley Graham, R. W. Gray, Amanda Hale, Keith Harrison, Diana Hayes, Robert Hilles, Jack Hodgins, Pauline Holdstock, Irene Howard, Edith Iglauer, Rick James, Sandi Johnson, Eve Joseph, Des Kennedy, W.P. Kinsella, Theresa Kishkan, Joy Kogawa, Larissa Lai, Tim Lander, Patrick Lane, Evelyn Lau, Peter Levitt, Pearl Luke, Derek Lundy, Vera Manuel, Daphne Marlatt, George McWhirter, Roy Miki, Alice Munro, Sheila Munro, Susan Musgrave, Peter C. Newman, Eric Nicol, Bud Osborn, Kathy Page, P.K. 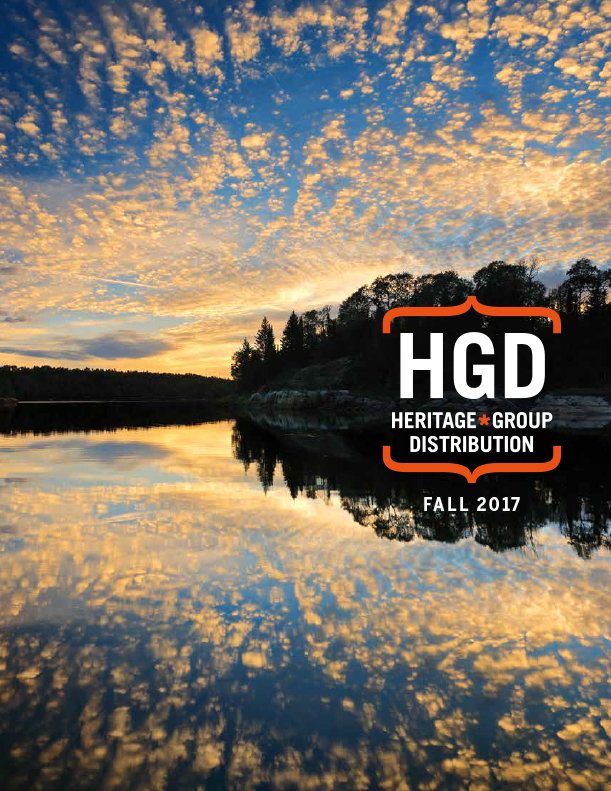 Page, Morris Panych, John Pass, Stan Persky, Al Purdy, Meredith Quartermain, Jamie Reid, Stephen Reid, Bill Richardson, Lisa Robertson, Ajmer Rode, Linda Rogers, Joe Rosenblatt, Jane Rule, Mairuth Sarsfield, Andreas Schroeder, Gregory Scofield, Goh Poh Seng, Doris Shadbolt, George Stanley, Robert Strandquist, Peter Such, George Szanto, Timothy Taylor, Sharon Thesen, Peter Trower, Alan Twigg, Fred Wah, Betsy Warland, David Watmough, Phyllis Webb, Evelyn C. White, Howard White, Paula Wild, Rita Wong, Caroline Woodward, Ronald Wright, Rachel Wyatt, Max Wyman, Patricia Young.